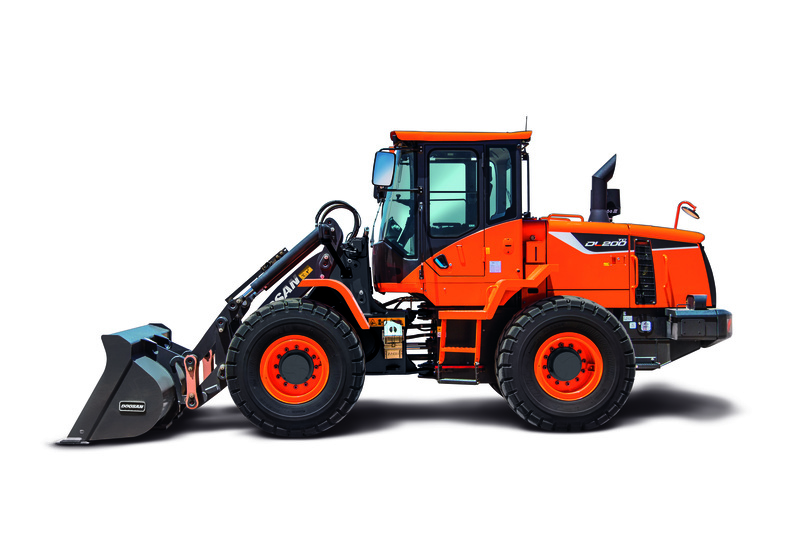 Doosan Infracore North America, LLC, will display a variety of heavy equipment in its booth – C5577 – in the Central Hall at the Las Vegas Convention Center during the annual World of Concrete in Las Vegas, January 22 – 25, 2019. The machine features a hydrostatic transmission, giving operators more power, improved fuel efficiency and better precision while working. 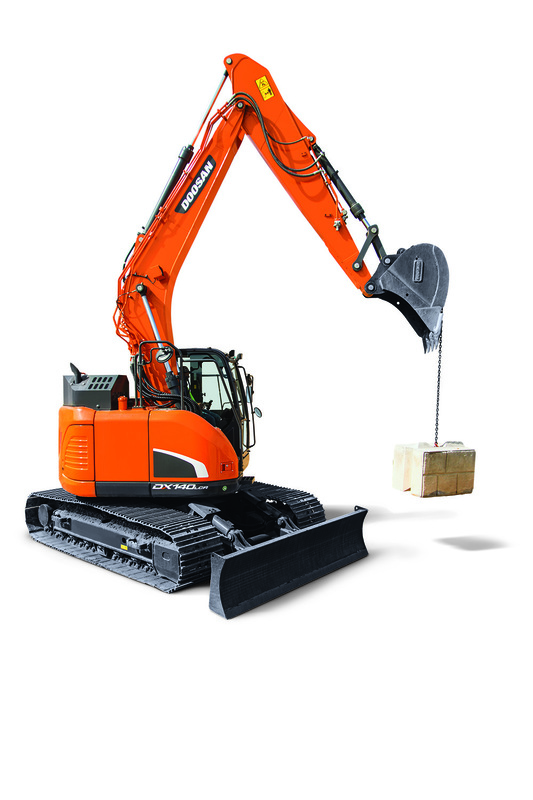 Operators can choose between three power modes – power, standard and economy – that adjust the maximum engine rpm. Unique to the hydrostatic drive system, the engine rpm is not directly correlated to the machine’s travel speed, so the maximum travel speed remains unaffected. Bucket capacity: 2.6 cu. yd. Dump height: 8 ft. 9 in. A standard 7-inch LCD screen allows operators to continue monitoring the excavator parameters while viewing the rearview or sideview camera image. Critical machine data appears next to the camera view. With an available side camera, a split screen allows both camera displays to be viewed at once.